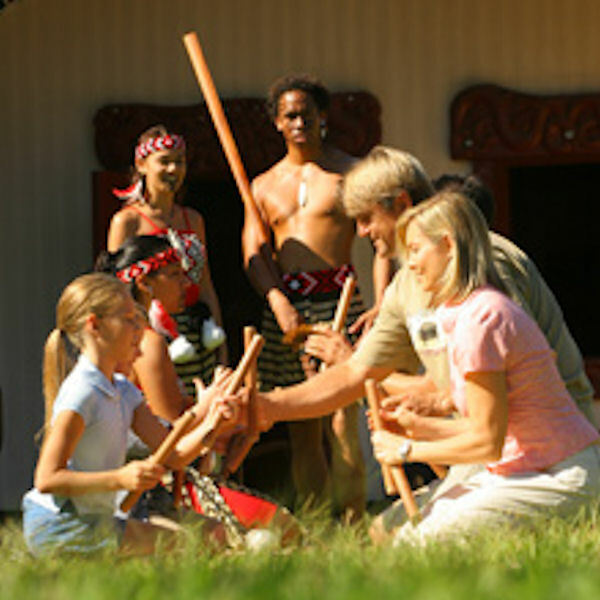 The islands of Polynesia come alive at the Polynesian Cultural Center, a must see and one of Hawaii’s top attractions. Discover the villages and meet the cultures that combine to make Hawaii a unique and diverse place. Enjoy the canoe pageant, a flotilla of chant and dance, or ride in one yourself as you travel the grounds. Take a walk through Hawaii’s plantation past at Dole Plantation where you can survey the pineapple fields on the manicured grounds, and enjoy a quick snack of Doles famous pineapple whip. On Oahu’s famous north shore you’ll visit the boutique art markets in Haleiwa before venturing through Hawaii’s rural countryside and passing world famous surf beaches. Please be advised this tour does not include lunch. You will arrive at the airport about 5:00pm. This tour is for guests who have flights after 7:30pm. This tour is for guests with flight times after 7:30pm. This tour is designed for guests sailing on the Pride of America and may not be available or fit the itinerary of other vessels. Children aged 2 and older require a ticket to participate.